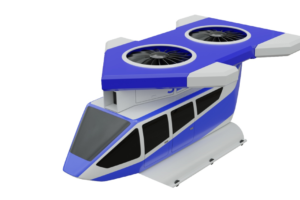 The solutions will build on technologies developed under Europe's Clean Sky 2 and Single European Sky ATM Research (SESAR) 2020 programs. 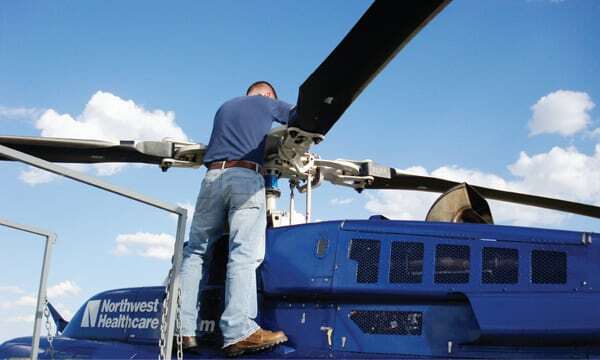 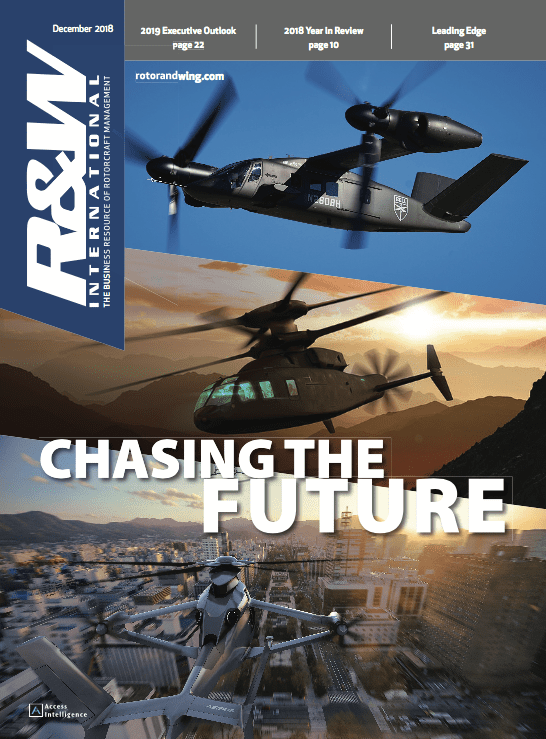 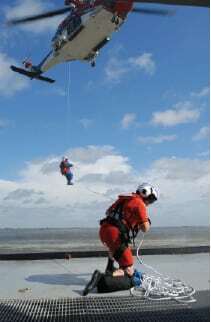 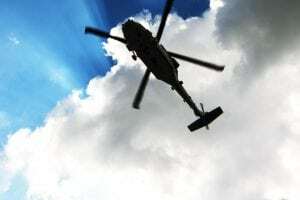 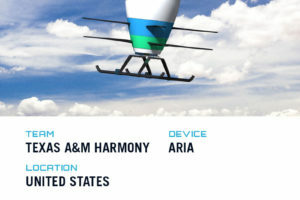 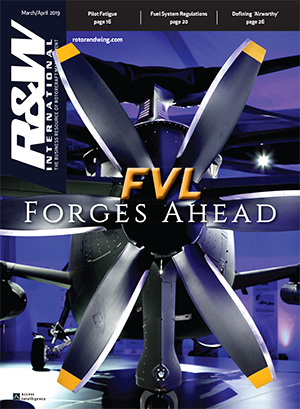 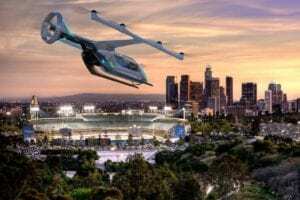 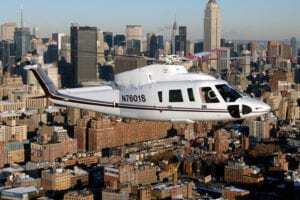 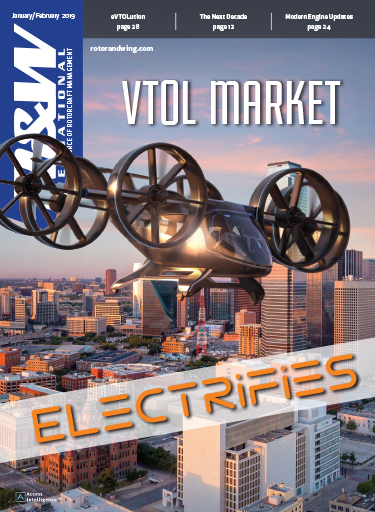 Honeywell gave inertial measurement units, attitude heading reference solutions and fly-by-wire controls as examples of the sorts of sensing and flight technologies it might contribute to the urban air mobility (UAM) industry. 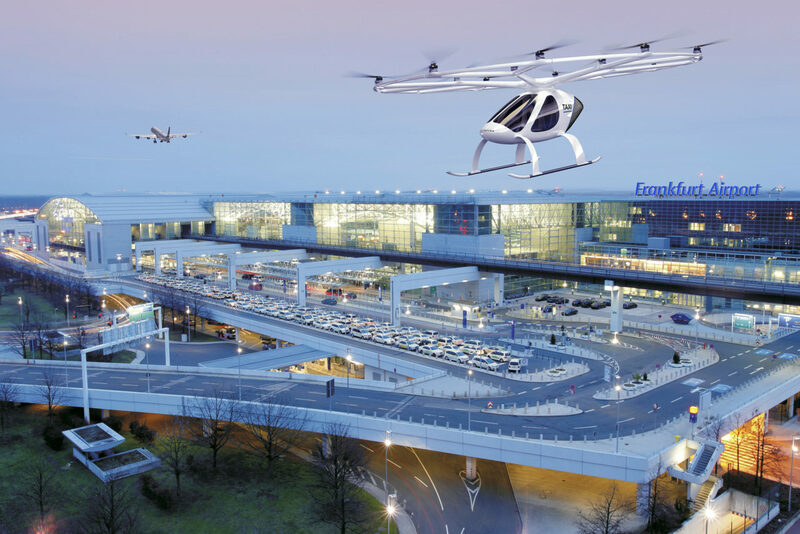 With Volocopter, Honeywell aims to develop sensor-based navigation aids that an eVTOL vehicle like Volocopter's might use in flight and while landing.